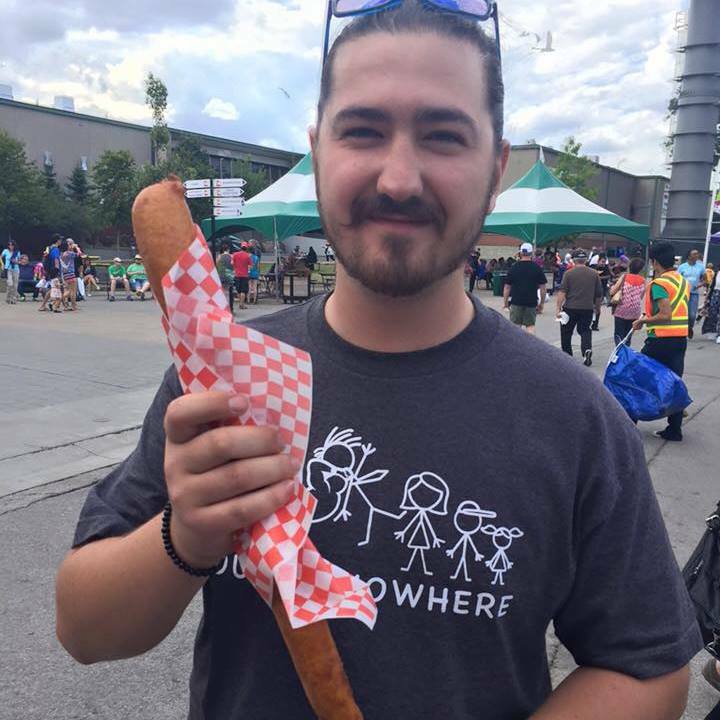 Humber Comedy graduate, Host of Spooked!, Lover of corndogs. 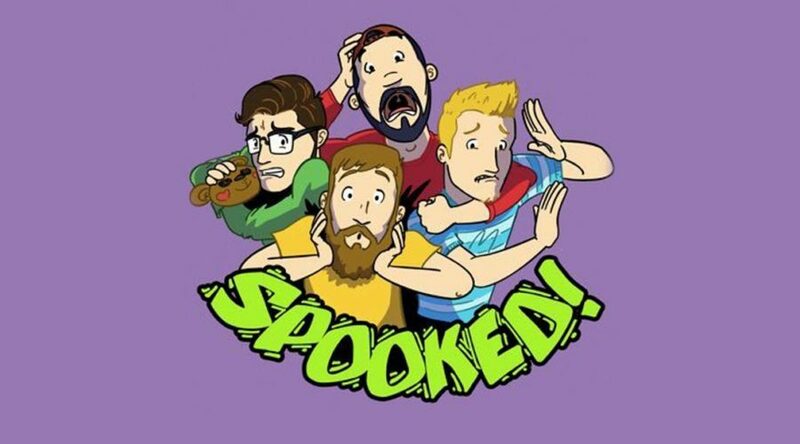 The guys from the SPOOKED podcast take over THAT’S HOW I REMEMBER IT. Listen to them improvise the Kevin Smioth movie TUSK in the Nice Guy’s format. With special guest Michael Mongiardi!